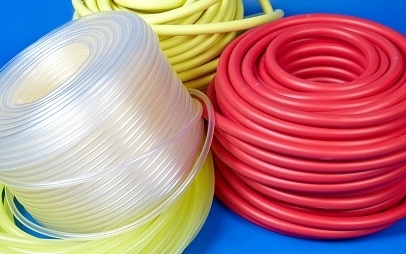 Hoses type 1111 are used in automobiles such as electric cable protection. divorce action against oil and naphtha. They can be used at temperatures from -20°C to +60° C. At temperatures above +40°C and below 0°C may not be mechanically stressed. Summary hose type 1111 here.